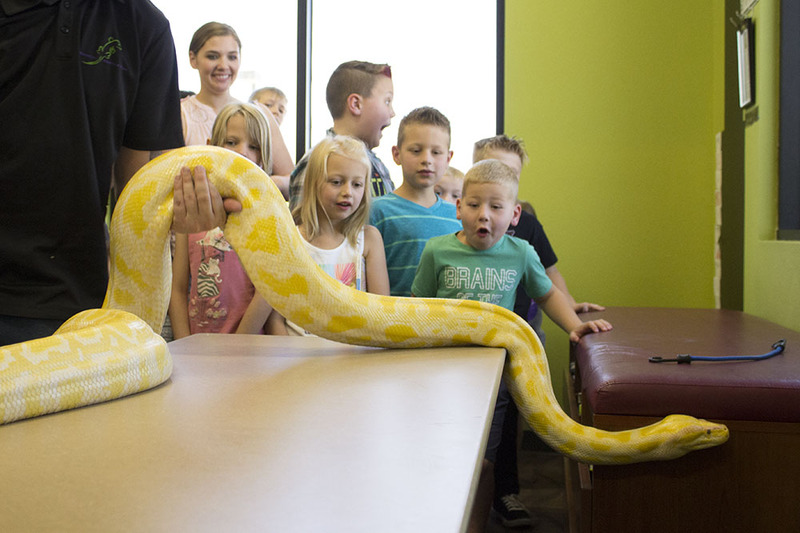 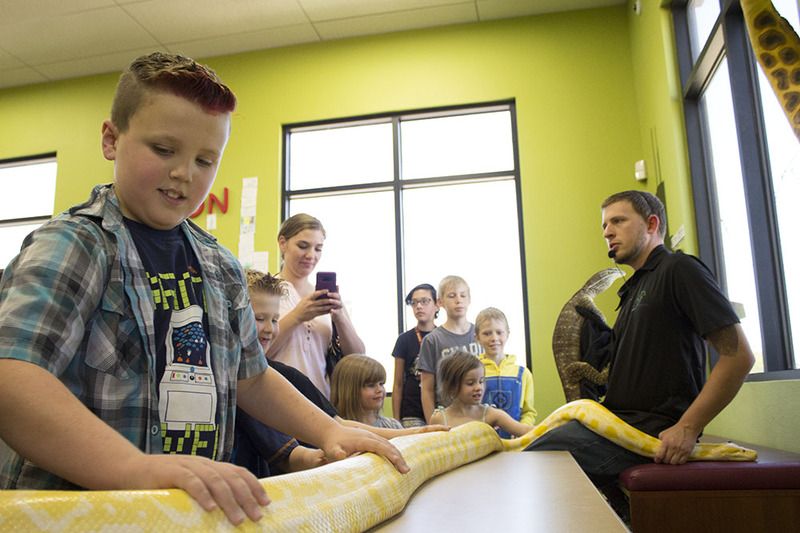 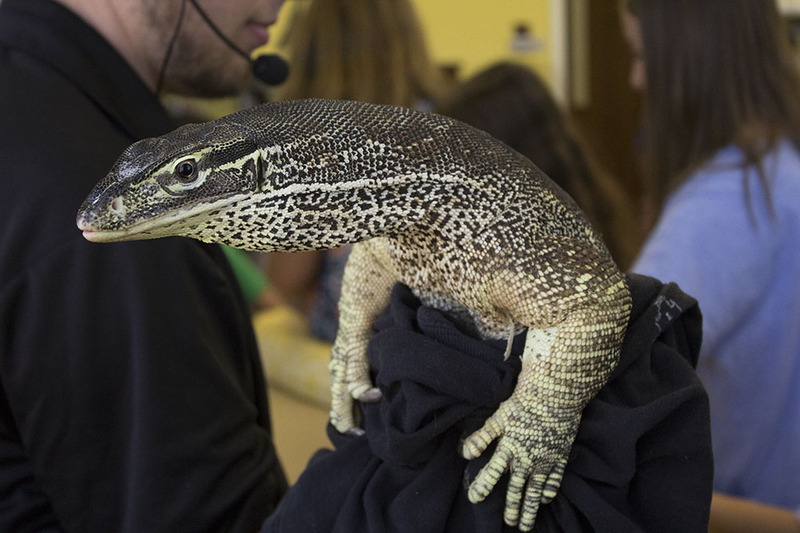 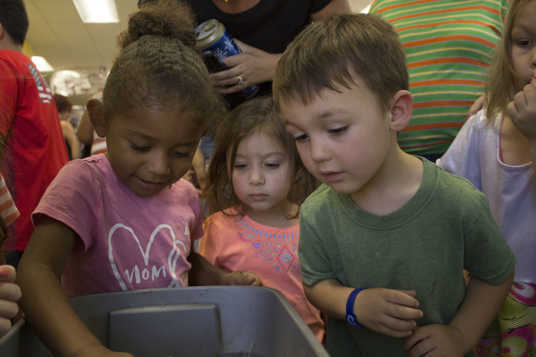 A warm afternoon couldn’t keep cold-blooded creatures from greeting children at the Maricopa Public Library Thursday. 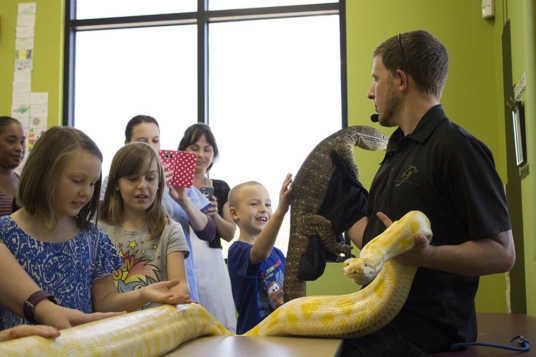 A presentation by Radical Reptile Fun featured a Burmese python, tortoise and an argus monitor lizard. 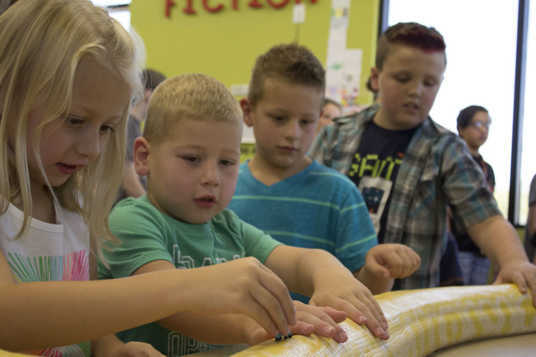 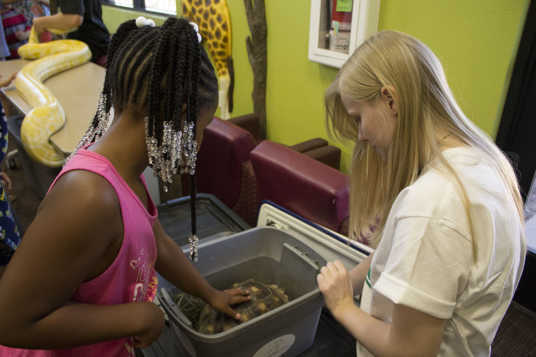 Afterward, children lined up to pet the scaly animals. 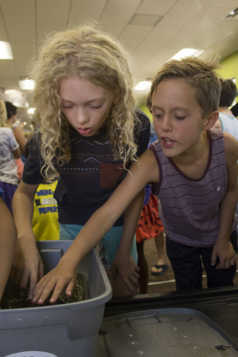 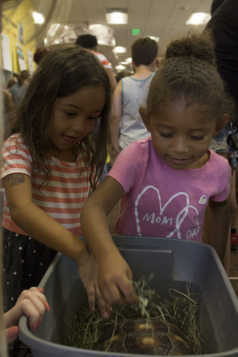 The event was part of the library’s Summer Reading Program.